34) When Kim Kardashian helped Ciara to celebrate her baby shower. 34. 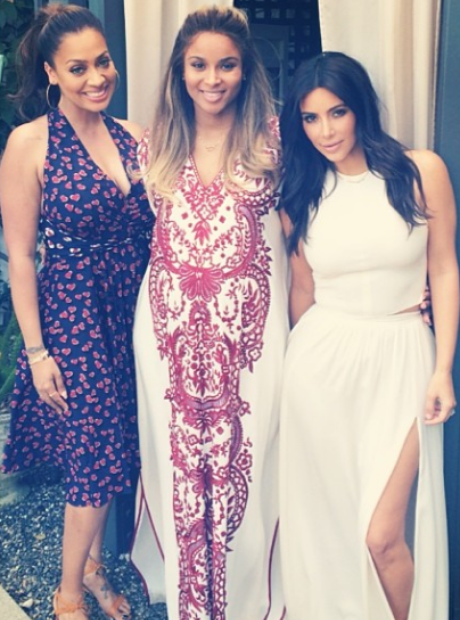 34) When Kim Kardashian helped Ciara to celebrate her baby shower.